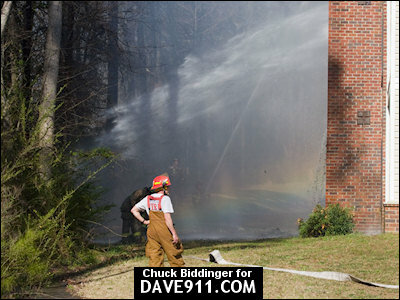 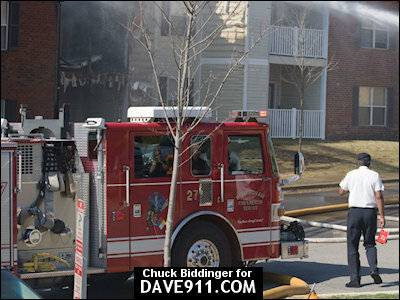 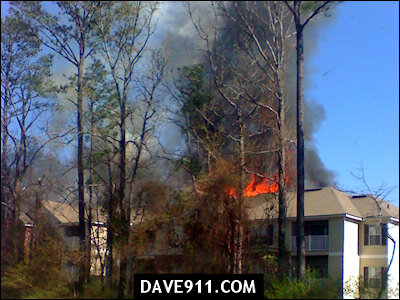 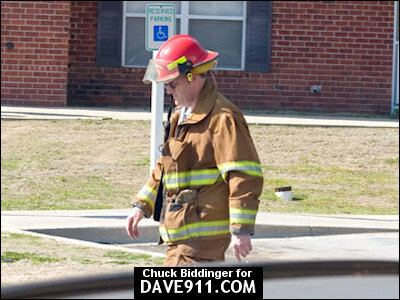 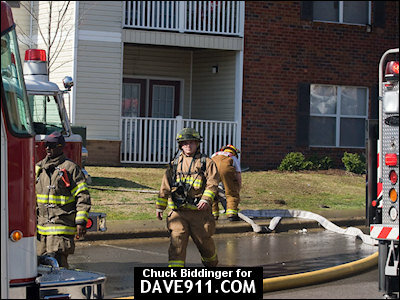 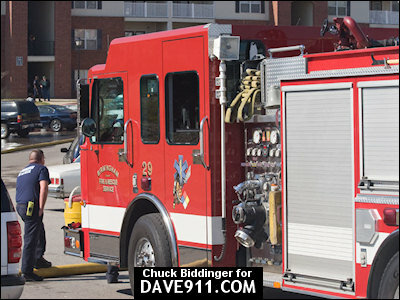 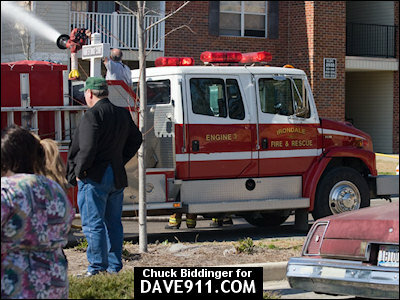 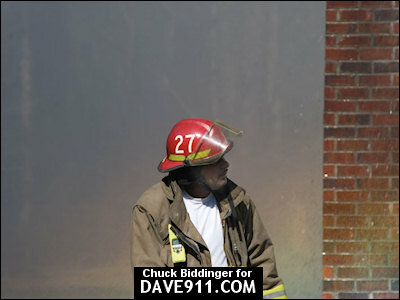 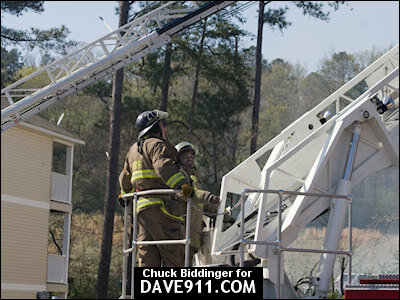 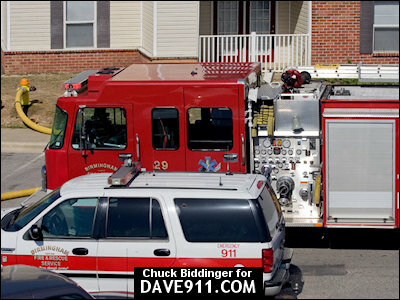 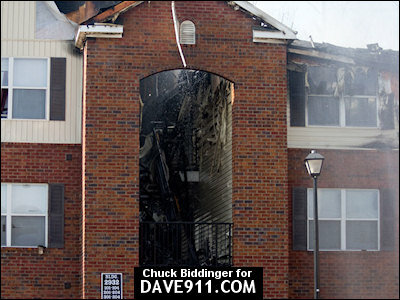 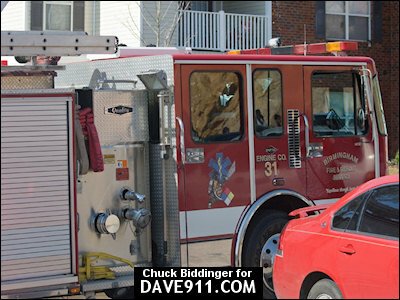 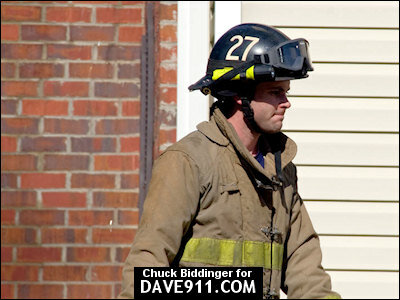 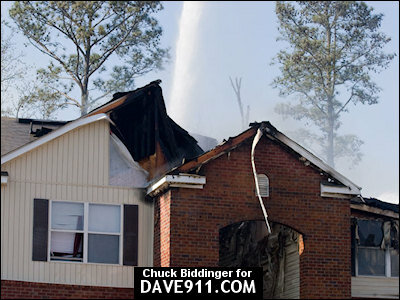 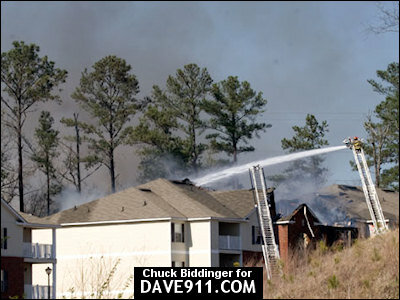 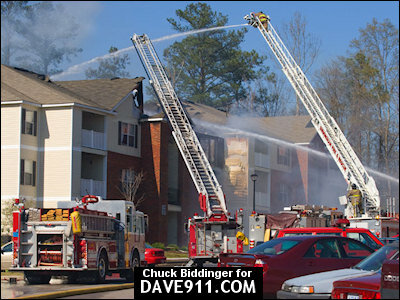 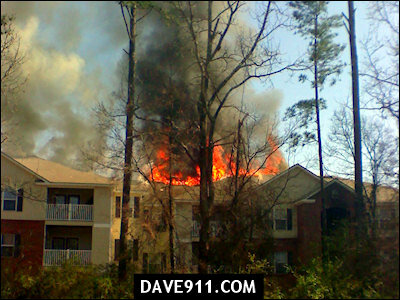 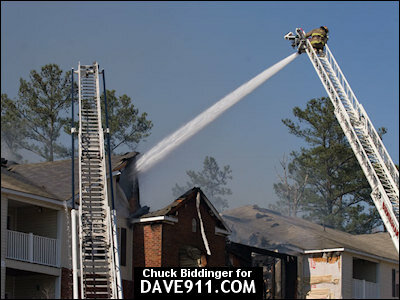 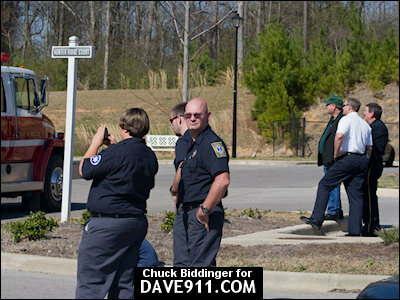 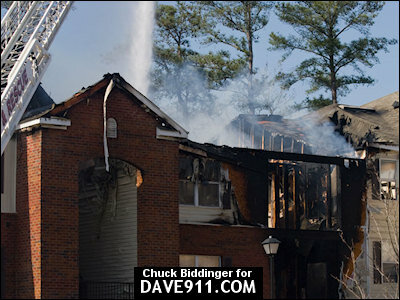 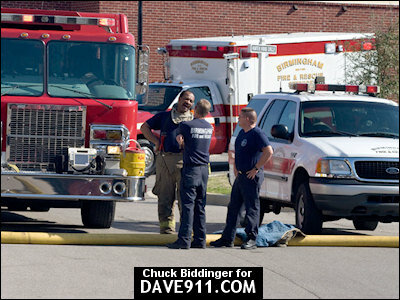 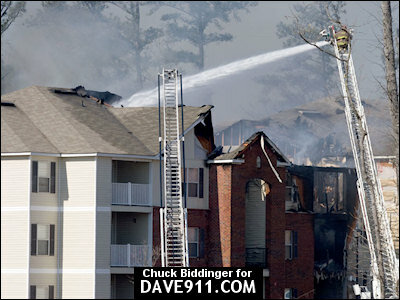 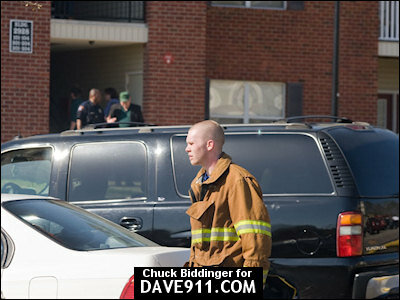 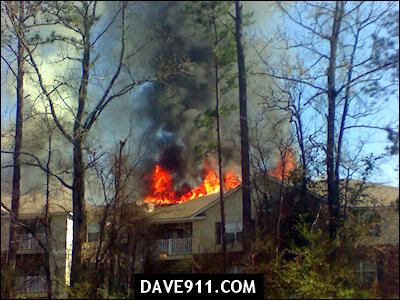 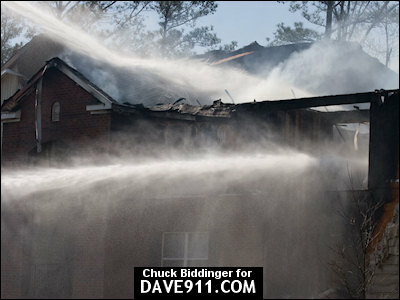 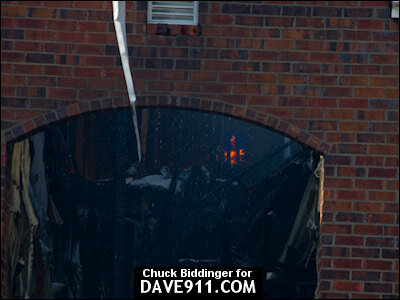 Irondale firefighters responded to an apartment fire at Hunter Ridge Apartments off Gadsden HWY Thursday afternoon. 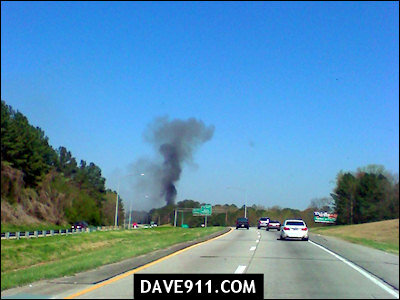 Smoke from the fire could be seen for miles. 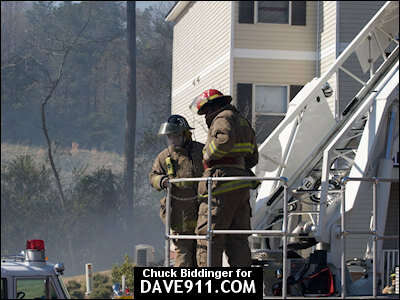 Upon arrival, Engine 3 reported heavy smoke and fire showing from the three story building. 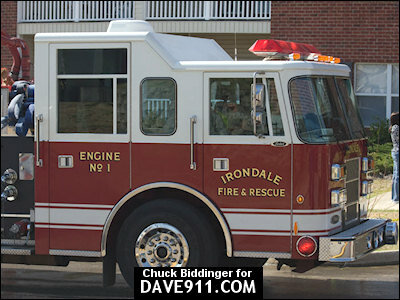 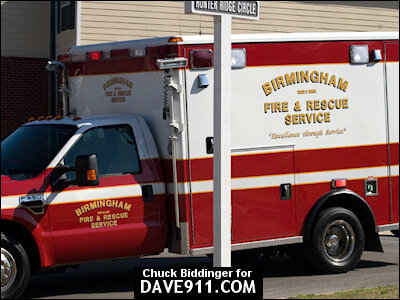 Irondale made a quick jump on the fire and requested Birmingham respond to assist with firefighting efforts. 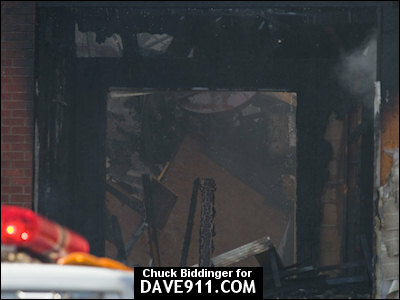 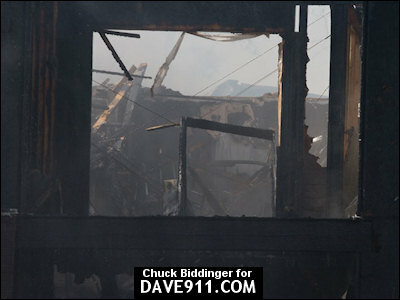 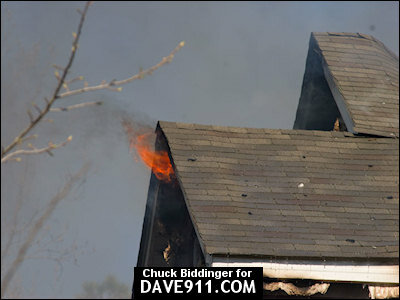 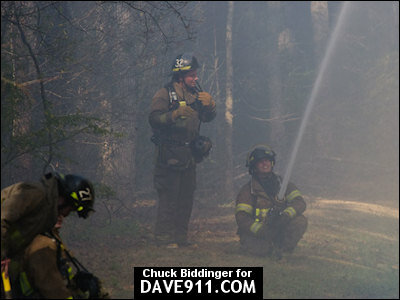 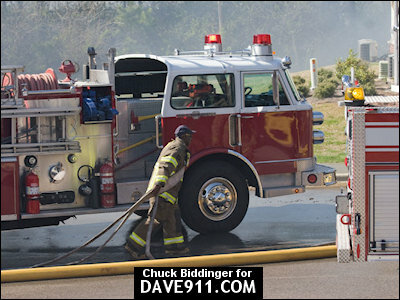 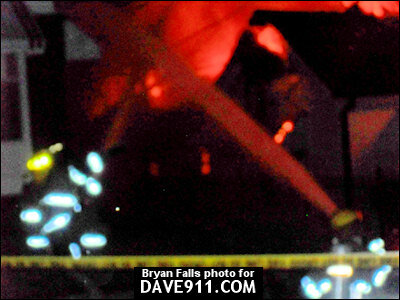 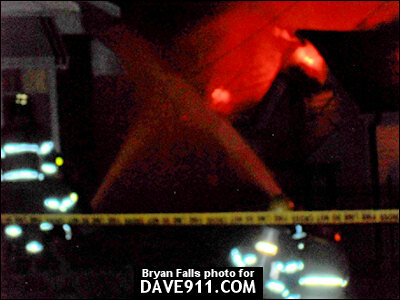 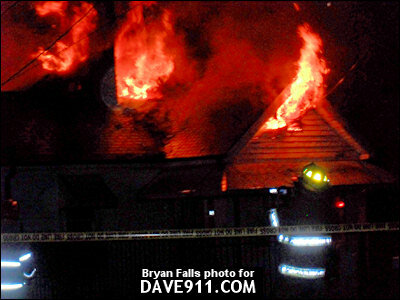 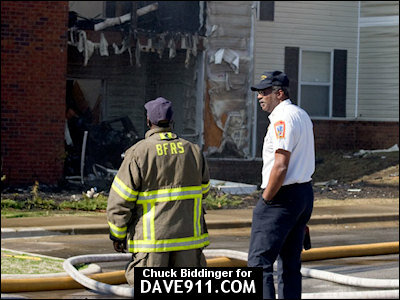 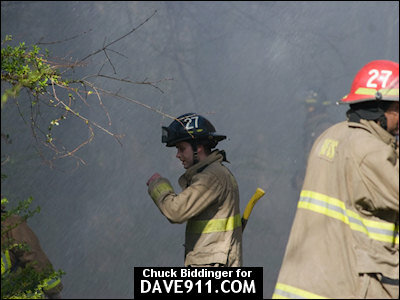 Firefighters on the scene put a good stop on the fire, which had already had a big start prior to their arrival. 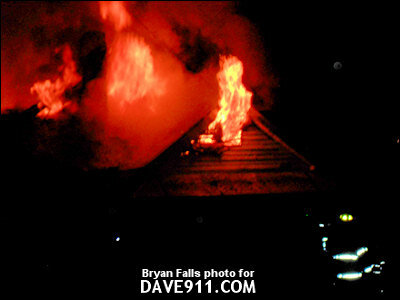 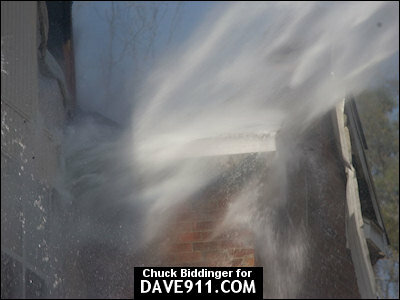 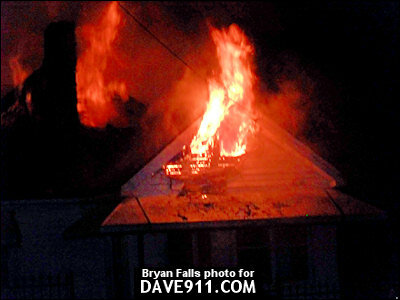 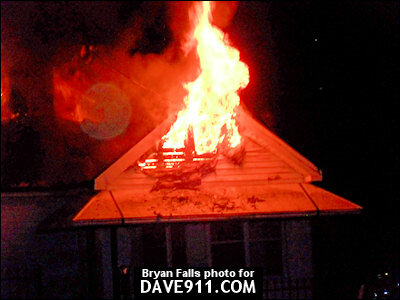 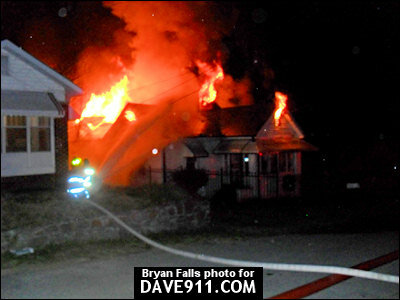 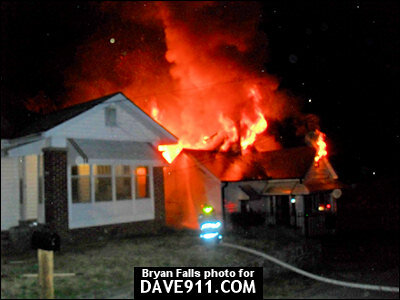 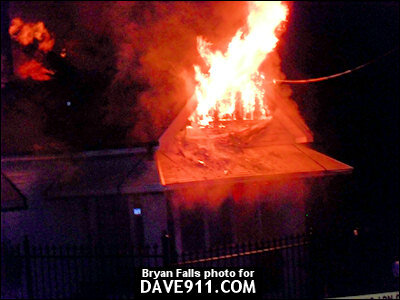 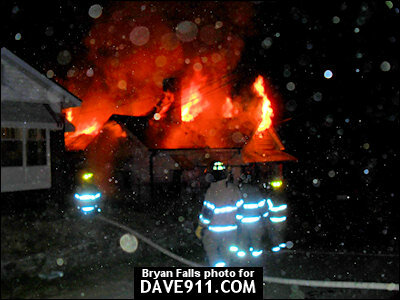 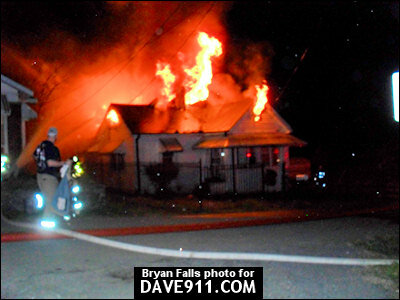 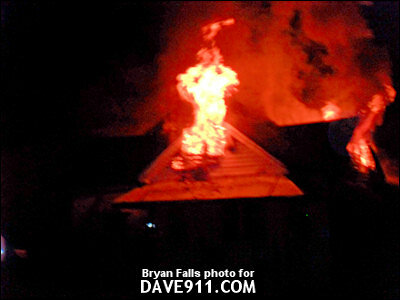 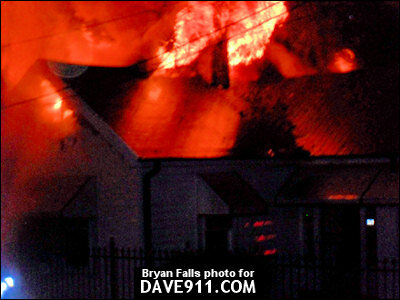 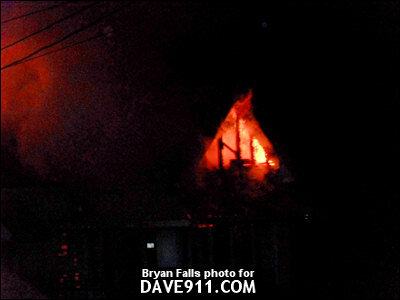 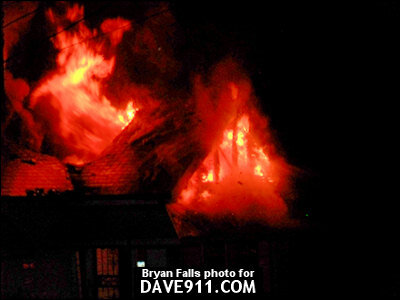 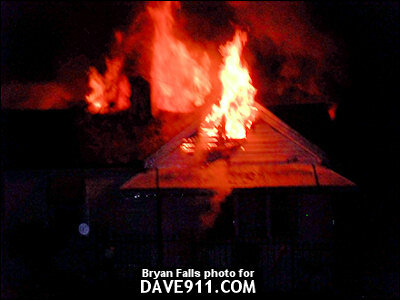 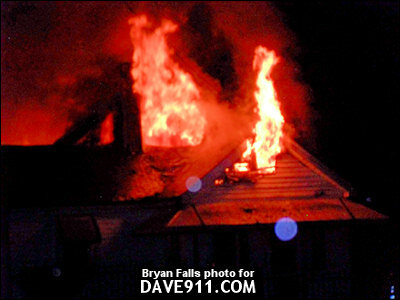 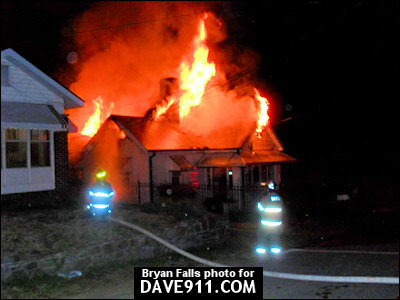 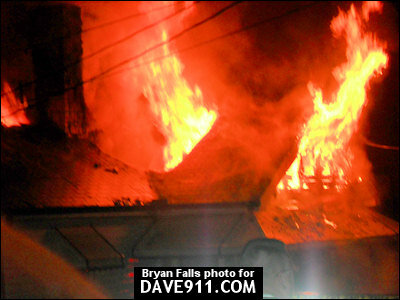 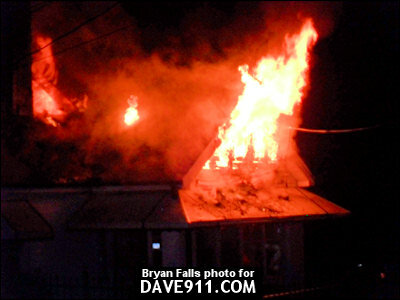 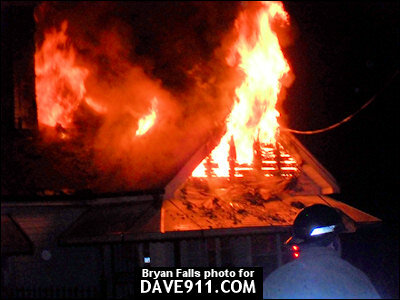 Tuesday night, firefighters responded to a house fire in the 5800 blk of Java Avenue in McDonald Chapel. 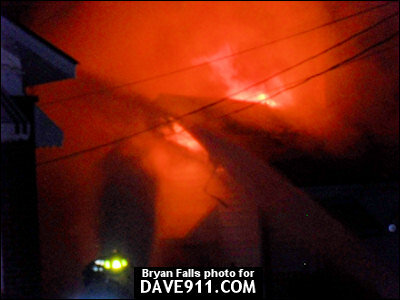 Thank you, Bryan, for sharing these great pictures!